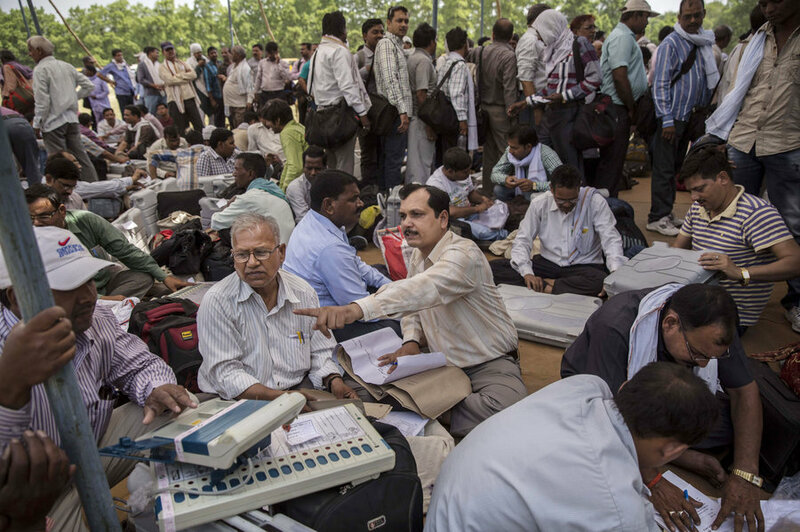 The largest election of the year gets underway on Saturday – not in France or Germany but India. The northern state of Uttar Pradesh, home to some 220 million people, will host marathon seven-phase state elections, which won’t wrap up until Mar. 8. As well as being the wealthiest and most populous state, Uttar Pradesh is also key to political power. Indeed, Uttar Pradeshis played a key role in Mr Modi’s rise to power; his Bharatiya Janata Party (BJP) clinched 71 of the 80 lower house seats on offer in 2014, solidifying its majority in New Delhi. While the upcoming polls won’t directly affect the prime minister’s ability to maintain government, a decisive BJP victory will go some way to addressing its shortcomings in the upper house – where it holds just 73 of the 250 seats. In turn, this will help the government to push through much-needed economic reforms, currently hamstrung by political gridlock. Saturday’s election will be a crucial test of Modi’s popularity. If the BJP do well, his chances of securing a second term in 2019 look promising. If not, the prime minister will have to buckle in for a difficult two years. Results are due on Mar. 11.